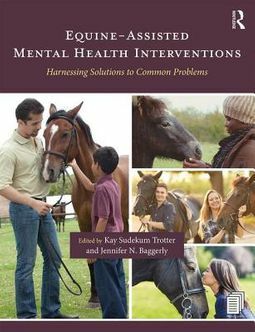 Written by internationally renowned equine-assisted mental health professionals, this edited collection teaches counselors how to design and implement equine-assisted mental health interventions for different populations and various challenges. 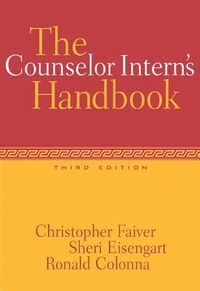 Supported by ethical considerations and theoretical frameworks, chapters cover common issues including depression, anxiety, grief, ADHD, autism, eating disorders, substance abuse, self-esteem, social skills and communication, couples and family work, and professional development. 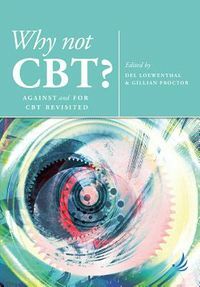 Each chapter provides practical tips for implementing treatment strategies, case studies with transcript analyses, and sample session notes. 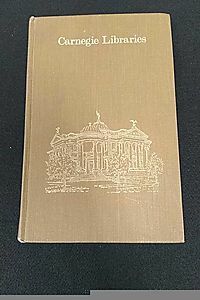 This book will appeal to both the expert equine-assisted mental health counselor and the seasoned counselor who is open to partnering with an equine practitioner to help their clients in new and innovative ways.